A kiss. A promise. A mistake. Lacy Dawson would rather spend her days experimenting with brownie recipes and trying on wedding dresses, than go on yet another secret mission to save her country. She needed a way out and found it. 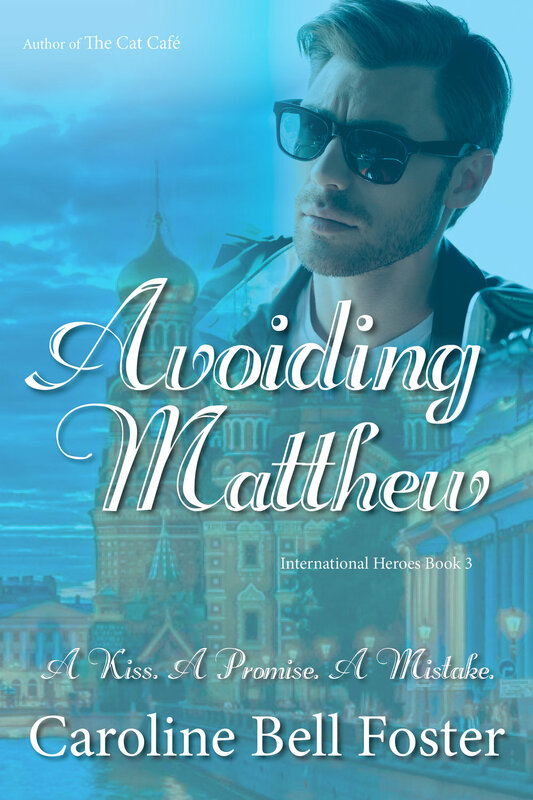 Deaf, Special Operative Matthew Edwards, stumbled across Lacy where she wasn't supposed to be, while on an enforced vacation. They’d never been able to stifle their sexual attraction and indulged every time their paths crossed. However, Matthew knew Lacy was working a dangerous mission outside of the bureau. But what? She was too soft and needed protecting from herself. Lacy's secrets take her from America to Russia, to England, all the while with Matthew hot on her heels. How could she avoid Matthew? Did she want to?